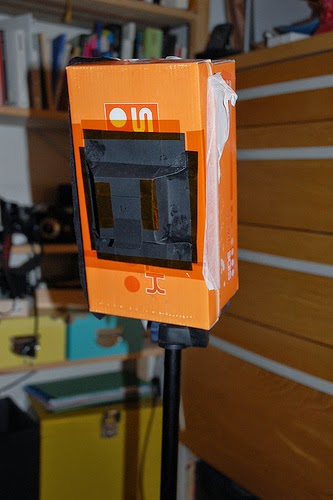 All you need to build one are a shoebox, some black cardboard paper, a punch tool and a lens. The creator of the project had an old camera lying around they could tear apart for the lens. It looks like this $4.00 (for two!) option from SciPlus would suffice (both are positive meniscus lenses, right?). The trickier issue is the "film" side of things. The author used photo paper, which isn't too terribly expensive, but then you've got to craft some sort of photo developing lab, to actually bring the prints to life. I wonder if you could build the camera, but replace the back with tissue paper thereby creating a camera obscura. Then, you could go old school and drape a black cloth over the whole thing. You'd then climb underneath and snap a photo of the back of the camera with your cell phone. Either way, it's a fun project to try. I may have to pick up the lenses just to have them on hand to experiment with. 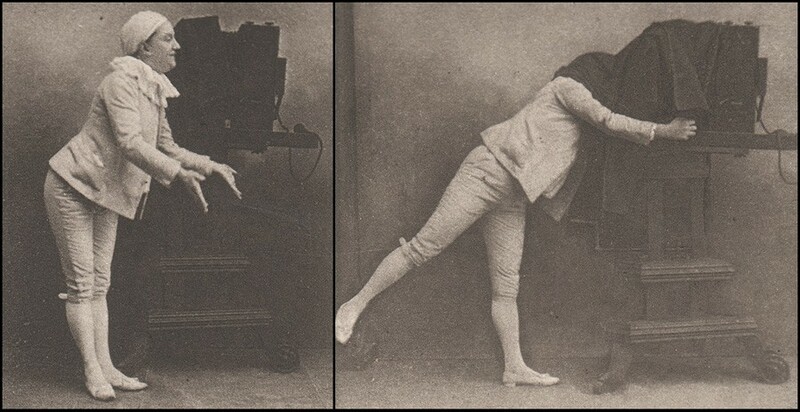 Check out the instructions for a sample of the images produced by the camera. Impressive stuff.